As published by the Cleantech Group. To see the full top 100 clean technology companies list for 2015 click here. To see previous years click on 2008, 2009, 2010, 2011, 2012, 2013 and 2014. Click on the menu for spotlights on some of the companies that have been awarded a place on the Clean Tech lists. Top 100 Energies also provides energy saving advice for the home including how to save energy with lighting, heating, cooling, double paned windows and information about home energy audits. Not only can saving energy help the environment, it's also good for your wallet and often has benefits for your and your family's health as well. Both big and little changes - such as using LED lightbulbs, installing a whole house air purifier, humidifiers for babies and thermostat repair - can make a positive difference to your bills, health and home environment. 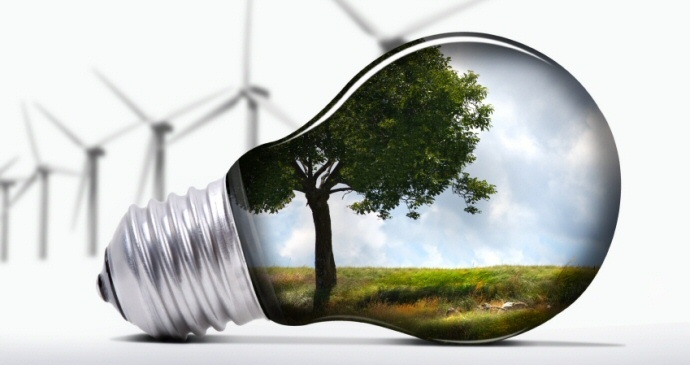 Check out the annual listings above to find out who the Top Ten Clean Technology Companies are or visit the Energy Saving at Home links for more information on how you can save money by making your home more energy efficient one small step at a time.